Winter has Kyoto in its icy grip and the snow falls softly on the city of tradition while shrines and temples work overtime to perform all the rituals required for the new year. The snow falling over the city brings it to a standstill, but the traditional parts of Kyoto are busy with ceremonies and festivals associated with ringing in the new year, banishing bad luck and doing everything they can to start out with the good. People line up to perform their first prayers of the year, famous flea markets set up shop, and everyone bundles up against the cold. No matter how religious a person is or isn’t in Japan, they likely participate in hatsumōde, the first shrine or temple visit of the year. 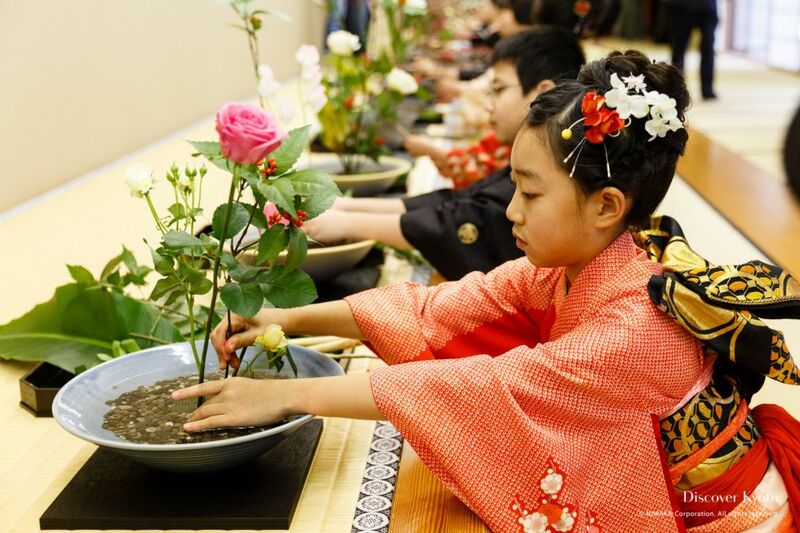 The Ikenobo school of ikebana (Japanese flower arrangement) holds their Hatsu Ike (“First Arrangement”) ritual to welcome the new year in seasonal style. 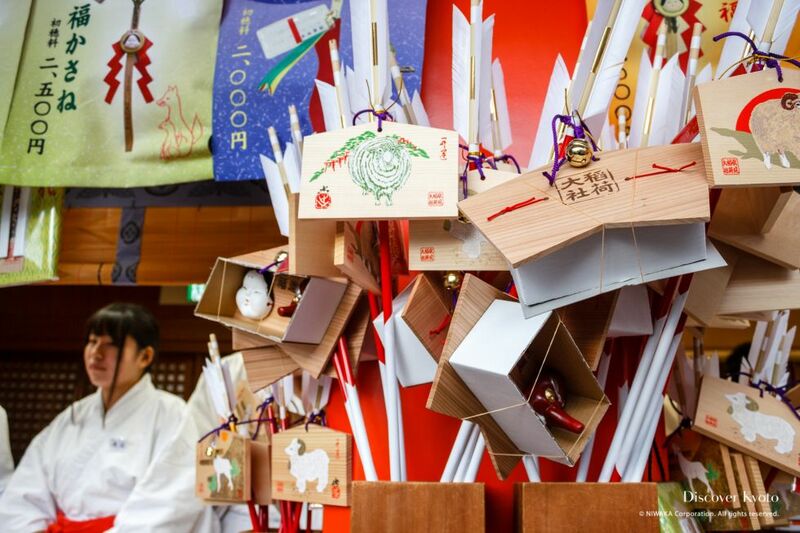 The first major festival in the new year, Tōka Ebisu is held at Kyoto Ebisu Shrine over a five-day period from January 8th to the 12th. 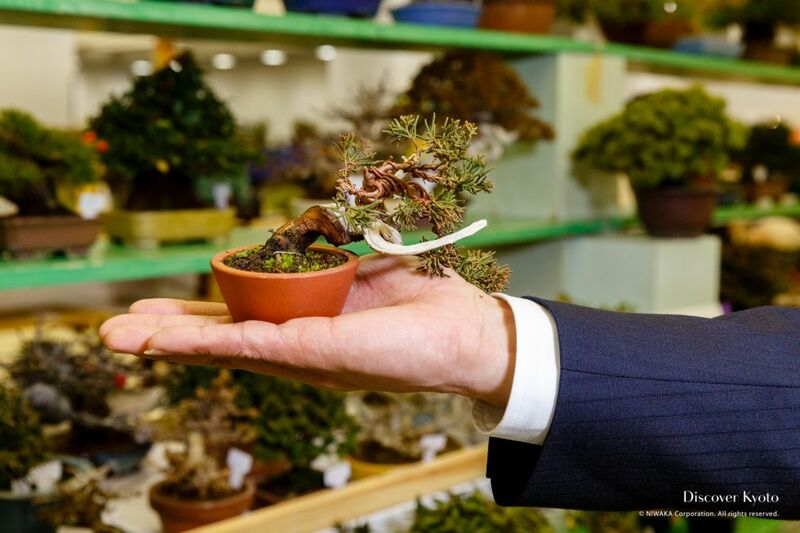 The Gafūten exhibition held each year in Kyoto is a venue for miniature bonsai artisans, collectors, and admirers to meet and share their work. 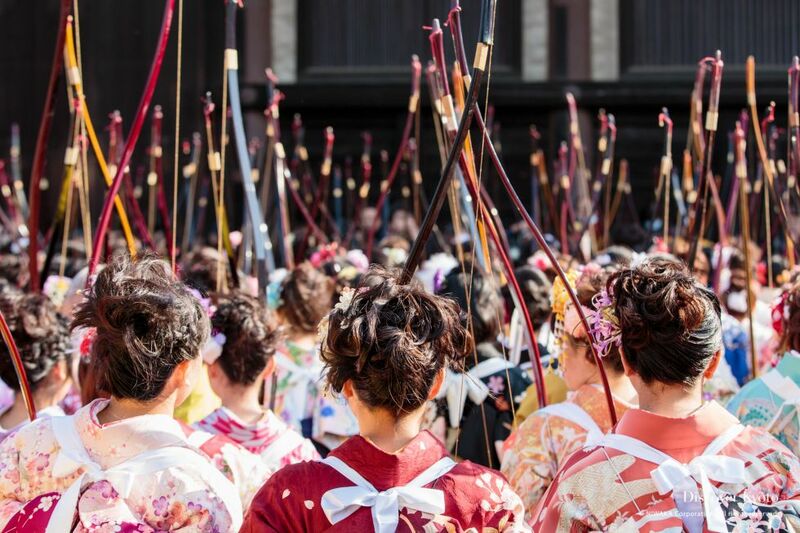 Around 2,000 men and women from all over Japan come to this temple in order to show the measure of their growth by participating in this contest of aim and skill. 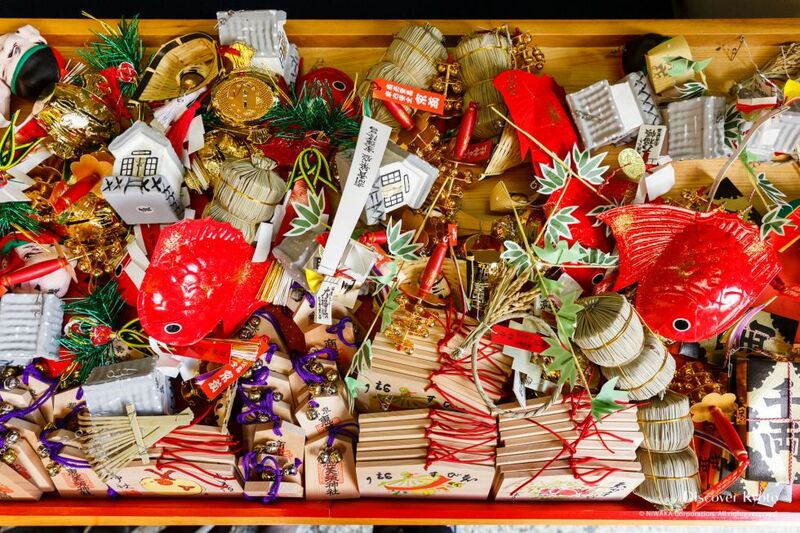 With a history tracing back to the Edo Period, the Hadaka Odori (Naked Dance) is dedicated to praying for an abundant harvest, the happiness of the community, and the fulfillment of wishes. 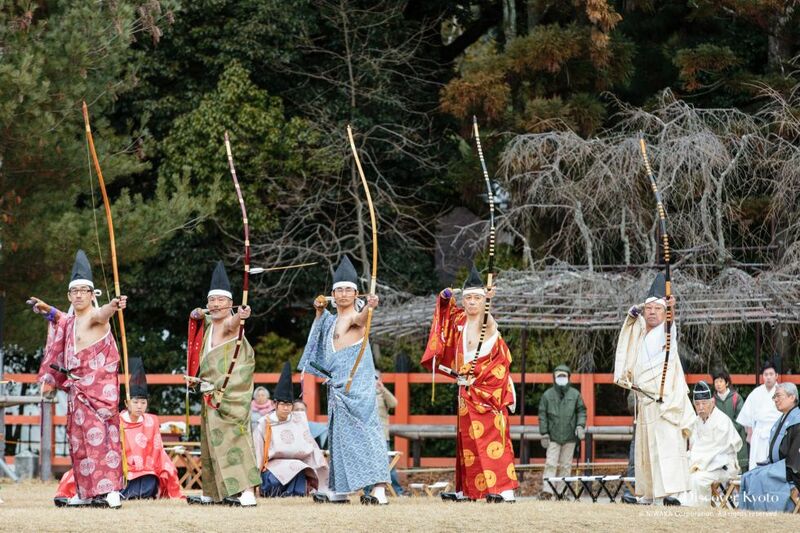 Supposedly begun in the Heian court as a way of dispelling bad luck, Kamigamo Shrine’s Musha Shinji, a military archery ritual, is held in the middle of January. 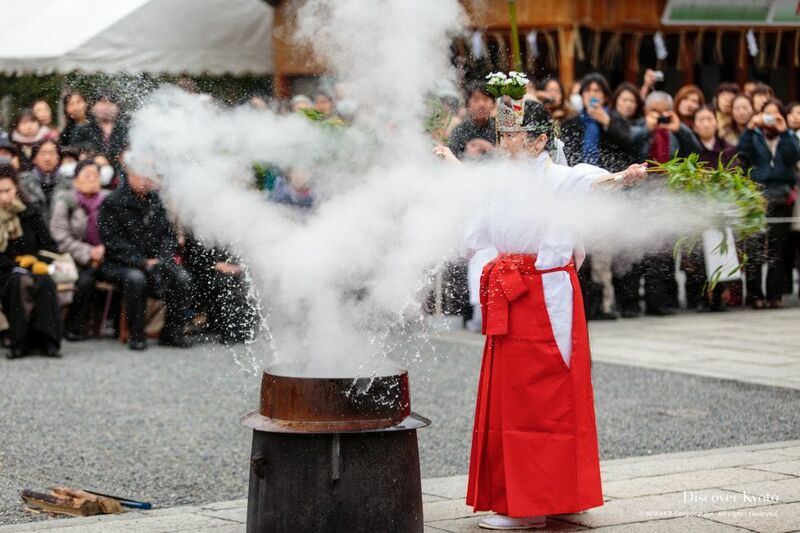 The Yutate Shinji ritual was once used for divination purposes, then purification, and in the present day it is primarily a way to pray for good health.